Whether for in-patients or those working at or visiting your hospital site, food is one of their many concerns. We also know that it is a prime area of both budget anxiety and food preparation logistics. Recently, an increasing number of medical facilities have found our cost-effective, easily-prepared authentic NY Bagels to be a terrific addition to their menu choices. Carefully prepared in a Melbourne-based HACCP food safety accredited operation, we boil and bake our amazing bagels for eighteen hours, ensuring that they provide that authentic New York texture and taste pleasure. We’ve been here for a quarter of a century and deliver fresh each day, but can also supply different bagel sizes in really useful frozen par bake format. These can be thawed, baked off and served, or toasted, in such a short space of time! A range of great tastes are available including cheese, poppy, seven grain, fresh herb and many more. Plus – important news for you: we can now offer gluten free alternatives. 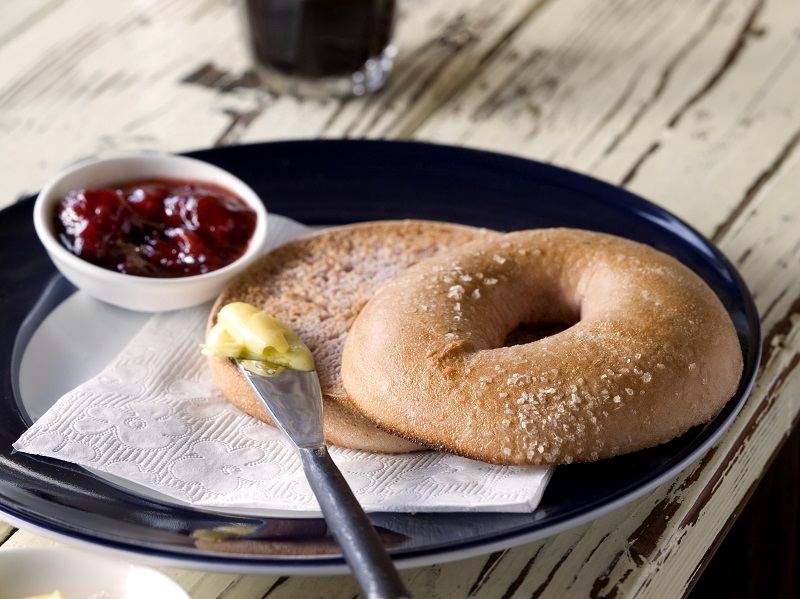 To quickly find out how to introduce these always-popular tasty treats to your hospital or medical facility menu, simply email us at sales@nybagels.com.au or call 03 9878 4228. Your patients, visitors, staff and others will soon be thanking you!